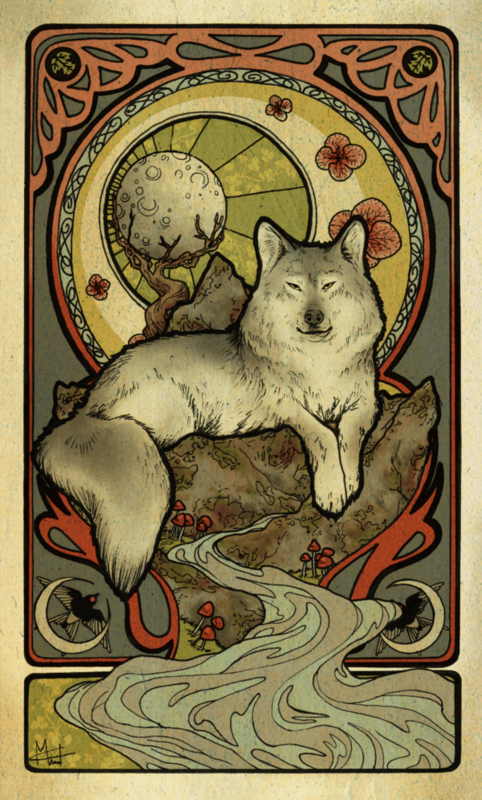 It’s no secret that the collective imagination has a deep-rooted fear of wolves. 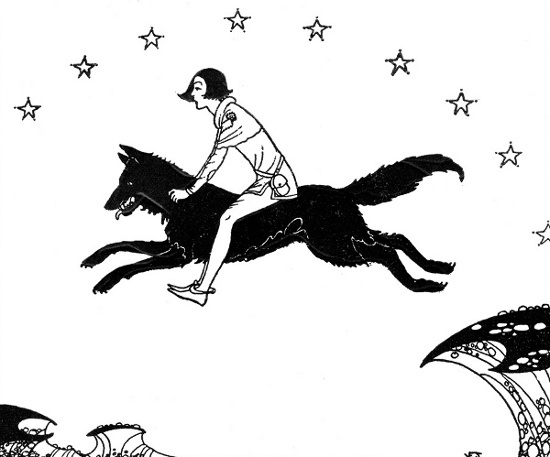 Our legends and fairy tales are populated with powerful wolves getting up to all manner of naughtiness, from pretending to be something they aren’t (whether dressed as Grandmother or sheep), to reflecting our animal sides in the form of werewolves, to simply eating things we’d rather they didn’t. The gray wolf was hunted to near extinction in the United States, and was then listed as protected under the Endangered Species Act. It’s been making a steady comeback over the years, although by comparison to the real success stories of the ESA, the wolf is nowhere near truly recovered as a species. It’s out of the ICU, but still stuck on life support. Nonetheless, the U.S. 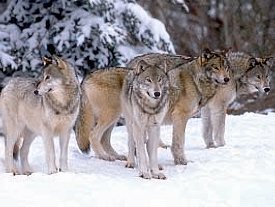 Fish and Wildlife Service (USFWS) moved to delist the gray wolf on a federal level in 2013 and turn wolf management over to the state level. It has already been allowed to be delisted in several individual states, and the effect on the wolf population through hunting and trapping has been devastating. Years of conservation work has been undone. The room to make comments on the USFWS proposal, which had been closed, has now been reopened due to an outcry among conservationists that the USFWS had not used the best available science to reach their delisting recommendation. Comments can now be made here until March 27. But the ‘biology of the thing’ is also what allows us to keep fearing wolves even if, since we’ve the means to outrun, outgun and outmaneuver them, they’ve had more to fear from us than we’ve had to fear from them. Big predators have been scaring us for millennia, and it appears that all the scientific understanding in the world can’t do away with that in just a couple of generations. Unfortunately, if the wolf is delisted by the USFWS, the object of our fear may end up truly being only a creature of fairy tales. Please take a moment to visit Eripe Lupus, a site that is promoting Twitter storm today in support of comments for the USFWS proposal, to learn more.